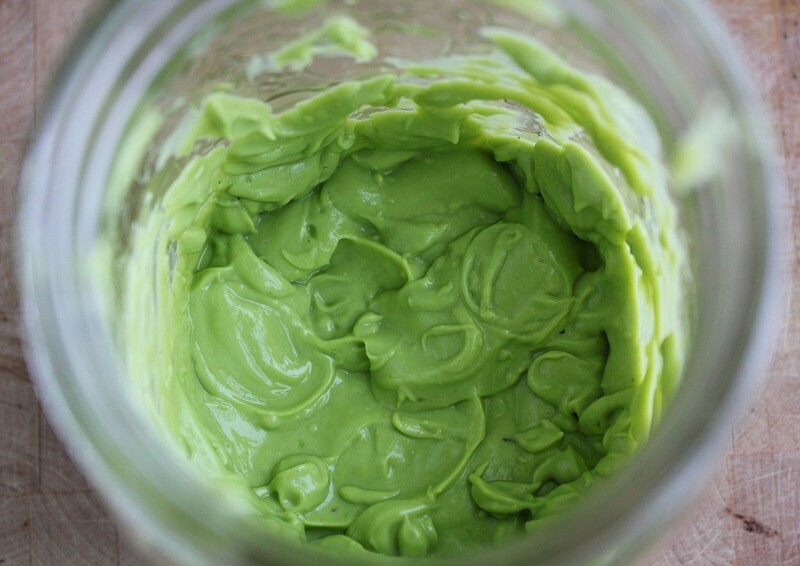 The base is avocado which, when whipped up with a bit of liquid, takes on an airy, pleasantly rich consistency. 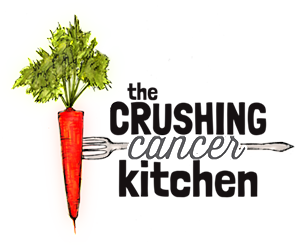 I encourage you to use organic avocados (I encourage you to eat organically in general…) but in this case, because I have found that organic avocados have a much cleaner taste, unlike their conventional relatives that for some reason have a rotten aftertaste. Am I the only one? The addition of a speedy raw apple cider vinegar and garlic ‘reduction’ gives this hollandaise a depth of flavour that makes this step more than worthwhile. The avocado stays entirely raw, protecting its healthy fats, as does the lemon juice, ensuring there will be some fresh vitamin C present. I recommend that you use a ripe, room temperature avocado so that when you spoon the final product over hot asparagus or other hot food, everything will even out to a warm, happy place. 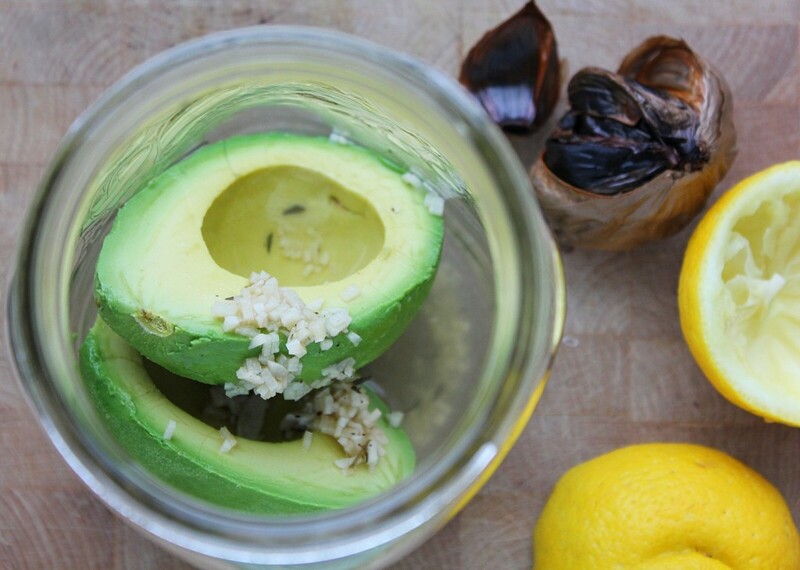 If your avocado is cold (because it is in the fridge, because it ripened before you were ready for it), I recommend that you make the purée and BEFORE you add the black garlic, warm it gently in a bain marie (heat-proof bowl placed over a pot of gently simmering water) and stir until it is just warm. I have added some optional black garlic to this recipe. 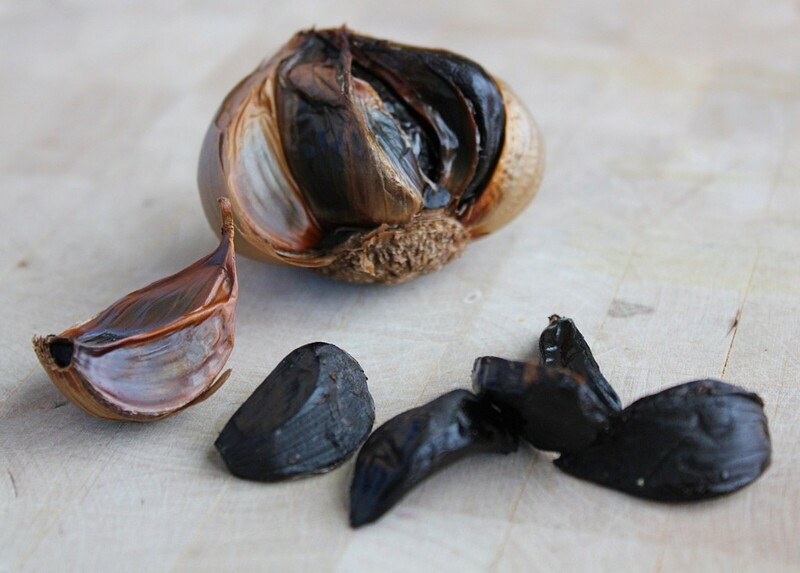 Black garlic is fermented garlic, which is deliciously sweet and caramelized tasting not unlike roasted garlic (perhaps a little more present? ), boasting twice the antioxidants of fresh garlic. 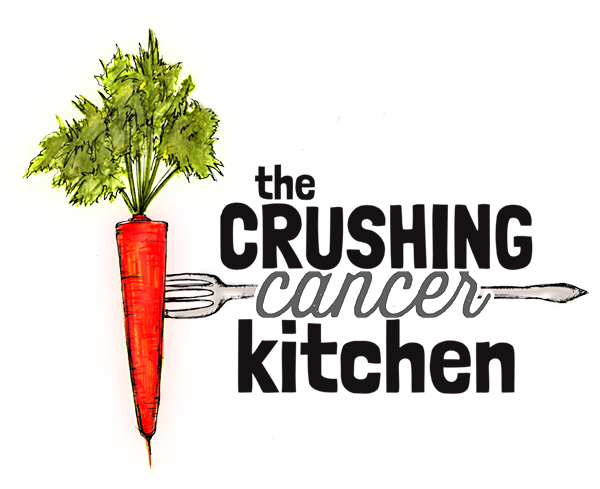 You can buy it at some healthfood/grocery stores or, apparently, make it yourself (this really excites me and I’m currently looking into how to do this without making your entire life smell like garlic –stay tuned). 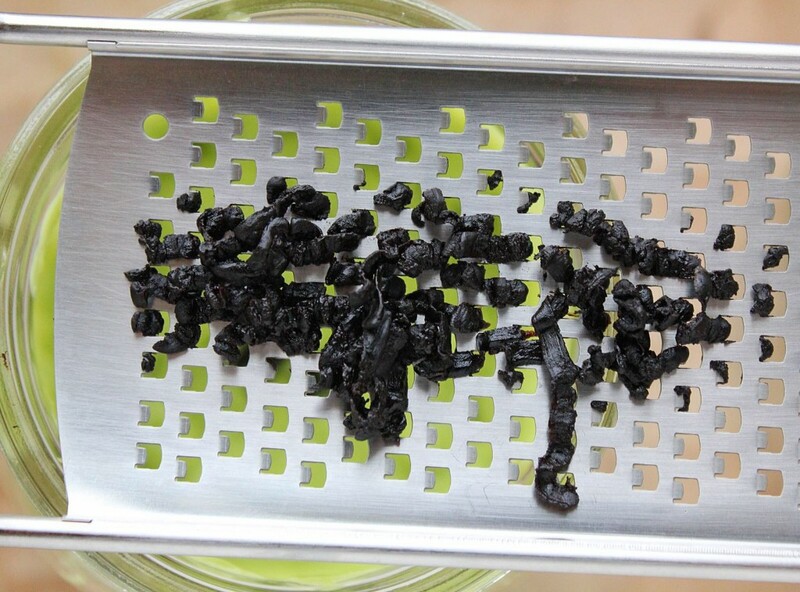 If it was just for me, I would purée the black garlic right in with the rest, but because I know that brown food, especially avocado-based food, is not fun to look at (and apparently we eat with our eyes), I recommend that you chop it up or grate it and stir it in at the end. 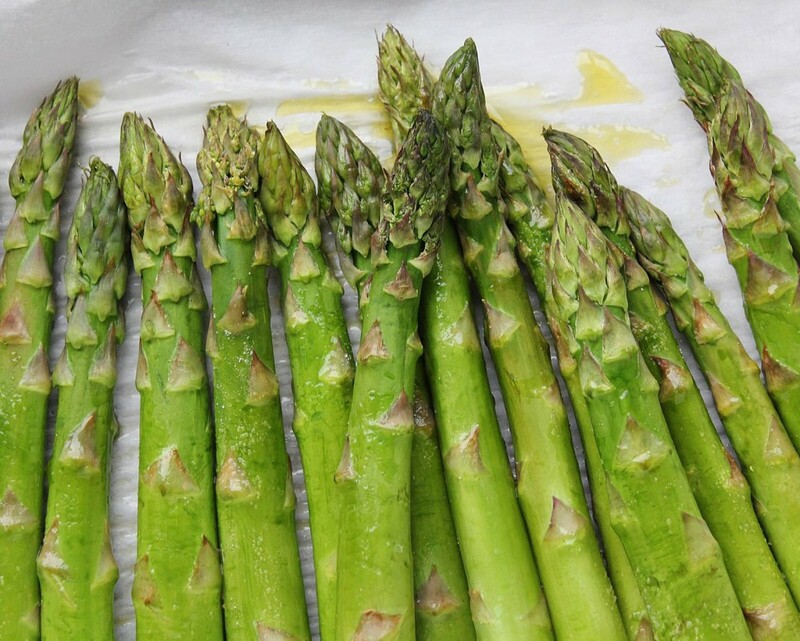 I have served this over steam-roasted asparagus, because that is my favourite place for real hollandaise, and asparagus season is almost as exciting as tomato season and should be celebrated every day. That being said, this fresh take on hollandaise belongs anywhere that the old cranky stuff was comfortable: over roasted tomatoes, dip for your oven-roast sweet potato fries, over steamed greens and in fact, makes a pretty great sauce for any veg. It also tastes good cold if you happen to have any leftover, and makes a great dip. I had fresh chervil to garnish this dish with for this post, but I used it all on other exciting food adventures and forgot to put any aside. Instead I opted for slices of black garlic. 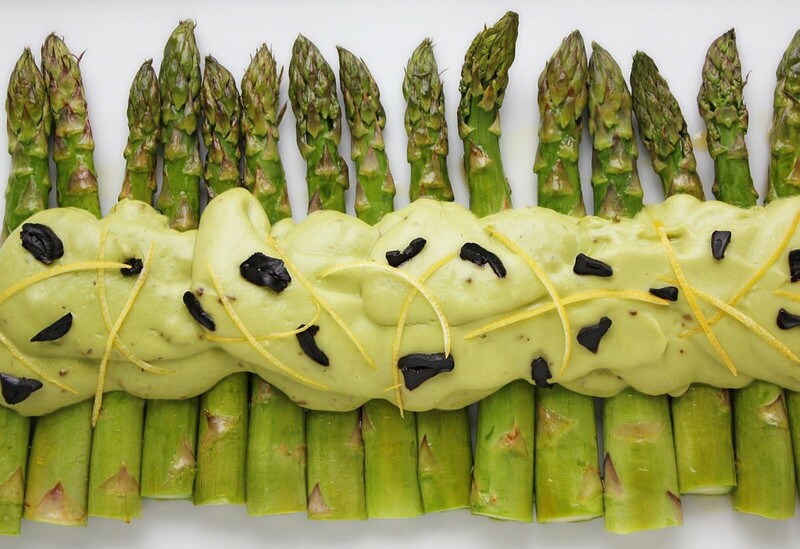 In the real world, I would have sent this out to a table and never thought about it again, but in this strange internet world I am haunted by a picture of asparagus that looks like something that a vegan Cruella Deville might have been into. I am posting it anyway, but just know that some fresh green herbs would improve this, both aesthetically and by adding some final fresh flavour. In a small saucepan, simmer garlic (regular garlic, not black), thyme and raw cider vinegar until it reduces to about a tsp or so of liquid (if you over-reduce it so that there is no liquid left, just add a tsp of water). Remove the thyme sprig a spatula the rest and the avocado into your blender or a vessel that your immersion blender can blend it up in (ie a jar). Add the lemon juice and half of the water. Blend until smooth, adding water if needed for hollandaise-like consistency (it will vary based on the size of the avocado). 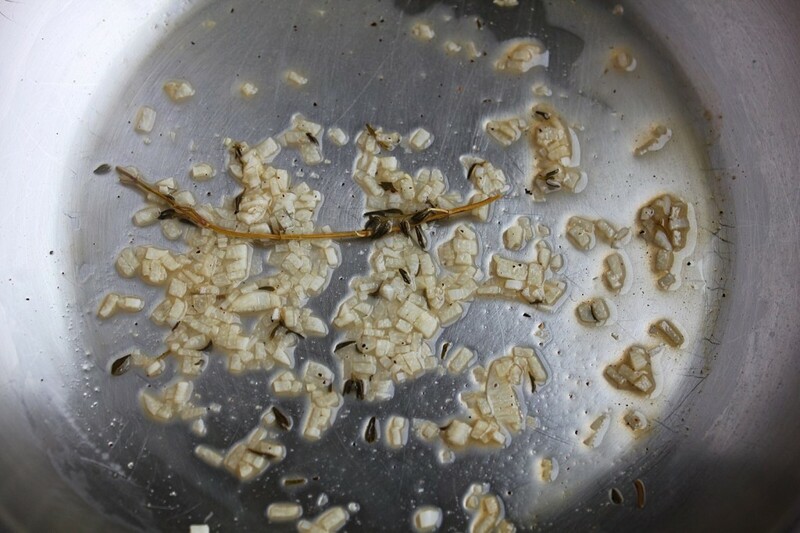 Transfer to a bowl and stir in the chopped or grated black garlic. 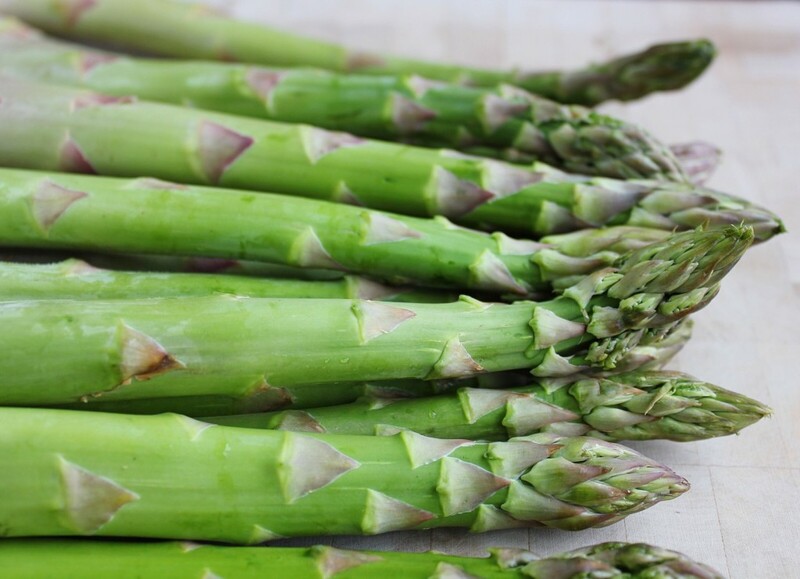 Spoon on top of still hot, roast asparagus, or virtually anything else that would taste good under hollandaise. Top with fresh herbs, more black garlic and lemon zest. *If you are using a cold avocado, after the purée stage, warm it gently in a bain marie (a heat-proof bowl, placed over a pot of simmering water), careful not to heat it too much to actually cook it though, we want the health benefits of keeping it as 'raw' as possible. 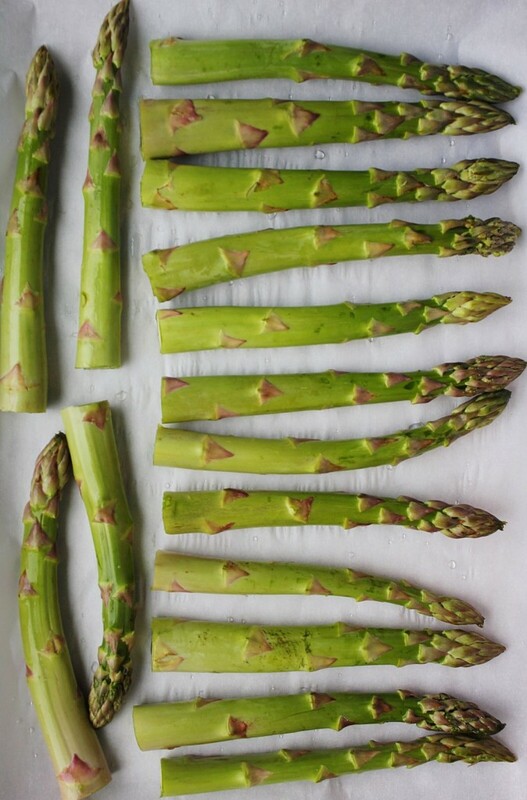 Roast/steam for 5-15 minutes (depending on the size of your asparagus). Pull out of the oven (the water will have evaporated and drizzle with olive oil and sprinkle with sea(weed) salt. 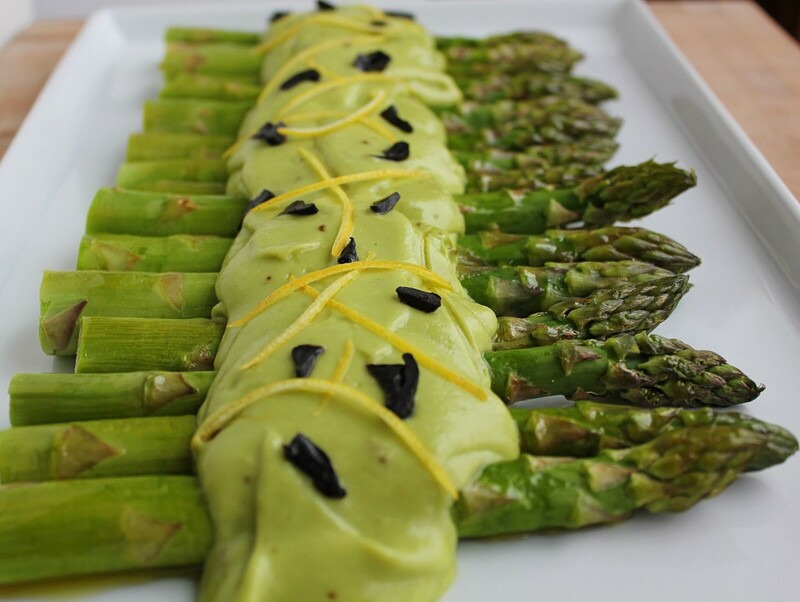 Top immediately with Avocado hollandaise and garnish with herbs, black garlic and lemon zest.